them achieve and maintain a high level of compliance." Urban Environments is an engineering company specialising in water hygiene. We work with blue chip clients in the public and private sectors, including NHS hospitals, other healthcare settings, housing developments, hotels & leisure complexes, schools & universities, offices, factories, prisons, local councils and a range of other premises. 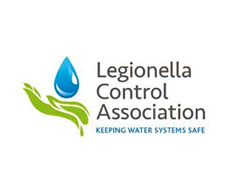 We provide the full gamut of water hygiene services including Legionella and Pseudomonas control, risk assessment and management, monitoring and compliance systems, asset management, water hygiene audits and inspections, water testing and analysis, and water hygiene training. 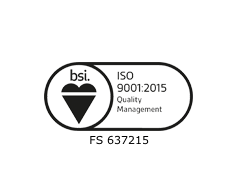 We are accredited by many professional organisations and hold ISO9001:2015 certification. 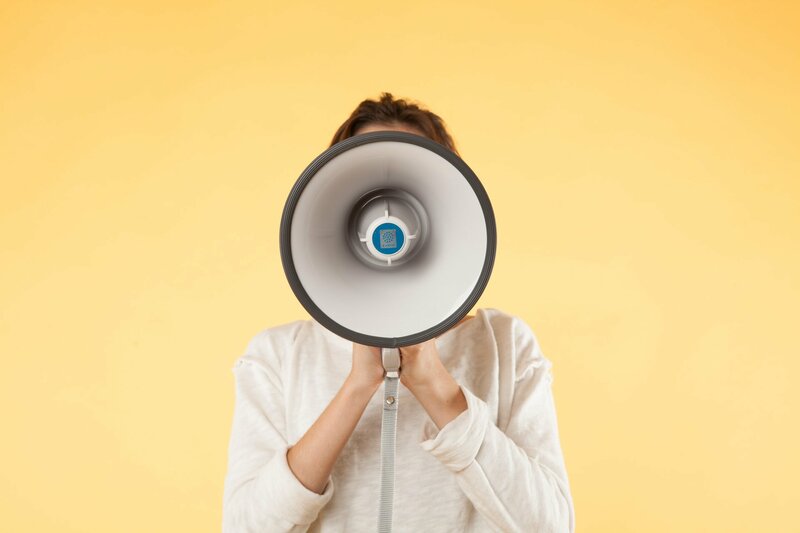 The strength and depth of our expertise, coupled with a focus on staff training, keep us at the leading edge of technology and reflect our desire to give our clients the best technical and commercial advice possible. Looking for advice or help with with risk assessments, monitoring & control systems, asset management, water testing & analysis or training? 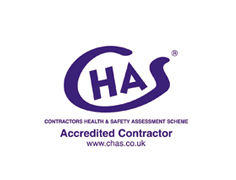 Do you need assistance with water hygiene or Legionella risk assessments? Does your current assessment need reviewing? 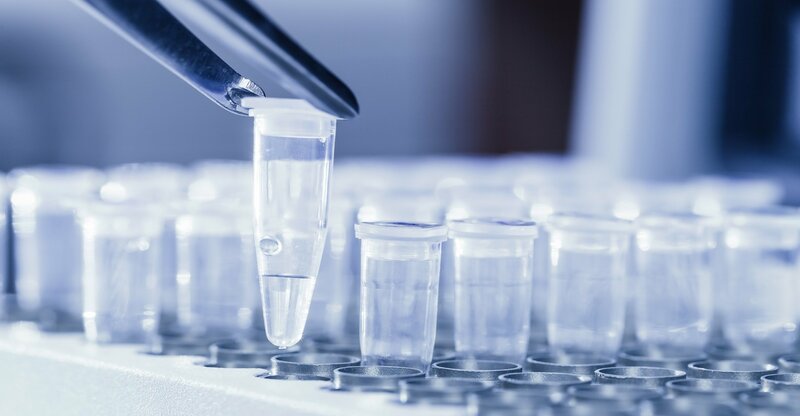 Do you require Legionella or Pseudomonas testing, either standard lab culture or Polymerase Chain Reaction (PCR) analysis? 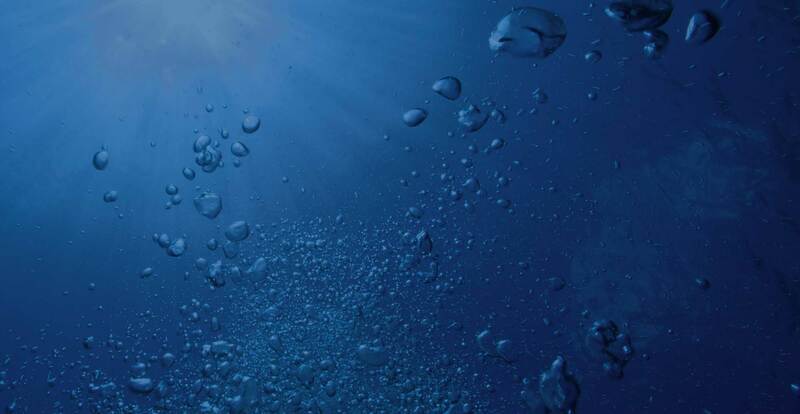 Does your water hygiene management need an overhaul? Are you looking to streamline operations while ensuring compliance? Is staff training a weak link in your water hygiene management? 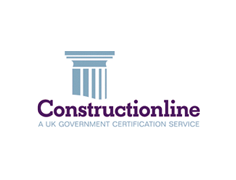 Do you need tailored, accredited training to suit your needs? Does any part of your water system require cleaning, disinfecting or servicing? Do you need a chemical dosing system? 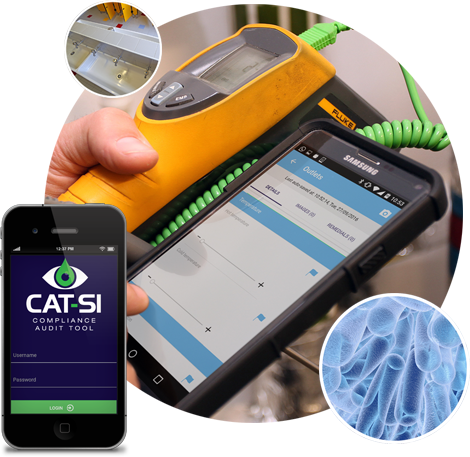 Streamline your water hygiene control monitoring with CAT-SI, the digital online compliance audit tool. 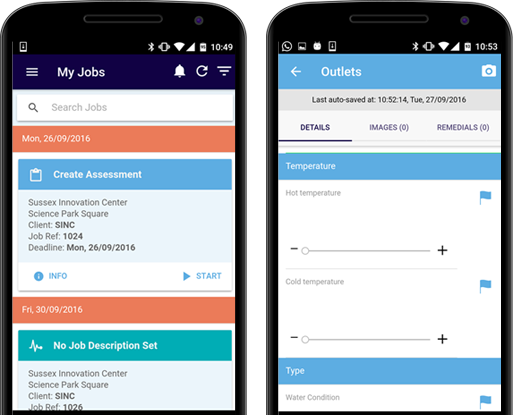 Comprehensive system asset management with real-time activity tracking and reporting plus secure cloud-based storage, it gives you peace of mind in the palm of your hand. 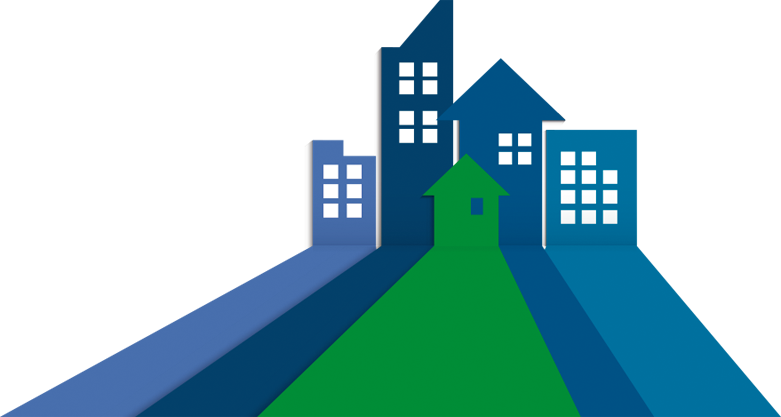 If you’re a landlord, letting agent or property manager with fewer than 100 rental properties and need Legionella compliance support, our specialist division, Compliance for Landlords, offers a wide range of online tools and services, including training, risk assessment, monitoring and control systems. 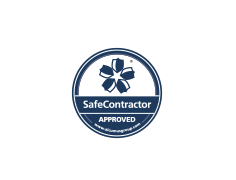 Visit Compliance for Landlords to get an instant quote for your Legionella risk assessment.